Let’s briefly examine the history of the cat litter box! To begin, we need to appreciate the fact that cats instinctively know how to use the litter box. The biological drive to cover their waste likely stems from the ancestral need to avoid detection by predators. 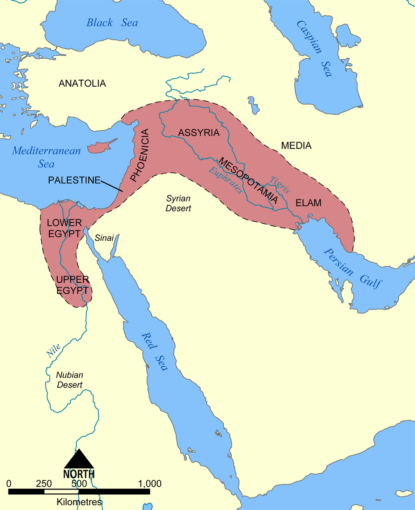 Masking their scent and tracks allowed wildcats to survive and thrive, spreading from the Fertile Crescent of West Asia into North Africa, Europe, and finally North America. The smarter cats gravitated toward soft dirt or sand, since this granular consistency made it easier to bury their waste. This is why cats are naturally attracted to the feel of cat litter and know what to do once they feel it beneath their paws. Life continued this way for cats for nearly ten millennia. Cats were rarely brought indoors, instead serving as mousers on farms and ships, and eventually in factories. Although cats began to be accepted as house pets around the time of World War I, they generally lived outdoors, roaming neighborhoods freely. They used whatever was available as their bathroom, including forests, gardens, and sandboxes. By the early 1940s, cat owners could go to a pet store and buy the E-Z Klean Kitty Toilet. This “kitty toilet” was a paper-lined enameled metal pan that came with an optional privacy screen. It was filled with dirt, sand, ashes, or newspaper so feline family members could stay indoors. 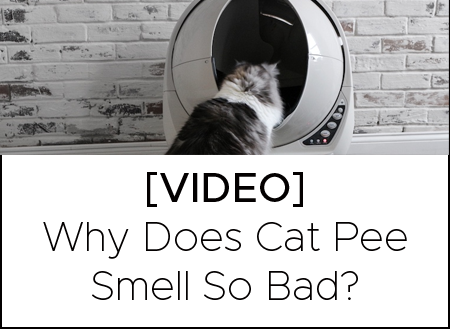 Unfortunately, the odor associated with the urine and feces was enough to drive many cats back outside—by order of the humans in the household. A happy accident ultimately paved the way for cats as mainstream indoor pets. In 1947, Michigan businessman Edward Lowe was trying to market granulated clay as a nesting material for chickens. One cold January day, Lowe’s neighbor Kay Draper stopped by to ask if he had any sand available to use as cat litter—she was tired of her cat tracking ashes all over the house. Instead, Lowe handed her a bag of granulated clay and promptly forgot about the exchange. 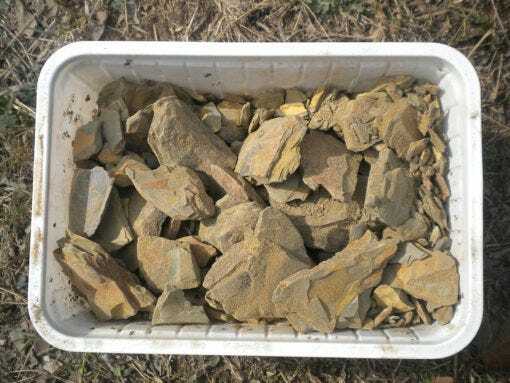 Clay litter became a necessity for cat owners for the ensuing decades. But as all things destined for greatness must evolve, so did the cat litter box. The 1980s brought about clumping litter; this new and improved type of litter heralded the next great invention to define feline bathroom etiquette: the self-cleaning litter box. For all the advancements of the traditional cat litter box in the last century, one major issue remained: Cat parents still had to scoop urine and feces! The first design for an automatic self-cleaning litter box was patented in 1991. Like many of today’s models, it suggested using a motor-driven rake to filter the solids out—likely made possible by the invention of clumping litter. Rake mechanisms dominated the early self-cleaning litter box market. 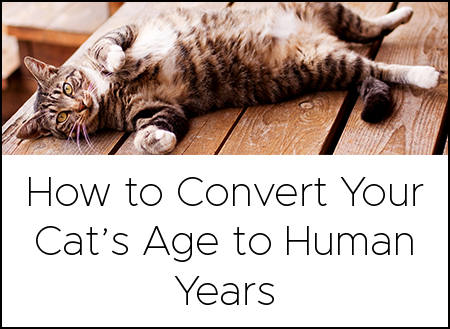 In 1999, engineer Brad Baxter inherited two cats and discovered several things: First, scooping the litter box is a dirty task; second, using a litter box with an automatic raking system can be even dirtier. Like so many users, he found that the rake mechanisms would often jam or clog, accumulating feces and waste that was a smelly pain to clean off. After a year of testing of various prototypes, Brad designed the initial concept for the Litter-Robot. Instead of rakes, this concept utilized a patented sifting system that harnessed gravity to separate waste from clean litter, depositing the clumps into a waste drawer for easy disposal. And just like that, the most effective, highest-rated self-cleaning litter box emerged. Choosing the right automatic litter box is a big decision—for both you and your cat. 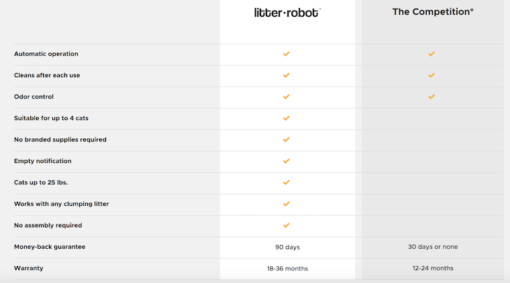 Visit our Features and Benefits page to learn more about how the Litter-Robot stacks up against the competition. It’s safe to assume that the cat litter box hasn’t yet culminated. 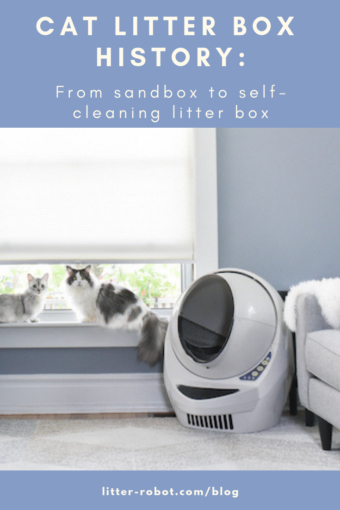 While the invention of the self-cleaning litter box made life easier for cats and cat parents alike, we have no doubt that there are further exciting developments on the way—including here at Litter-Robot! Stay tuned!